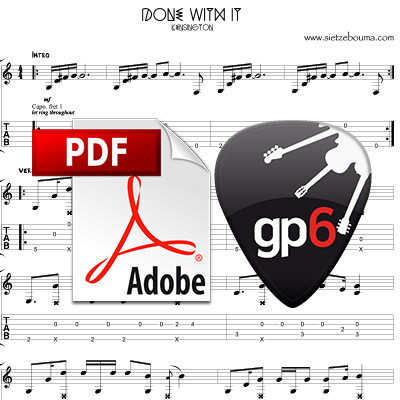 This is my acoustic solo guitar arrangement of Done with it. A wonderful song by the Dutch band Kensington. It is not an easy song to play. The guitar is tuned to DADGAD. 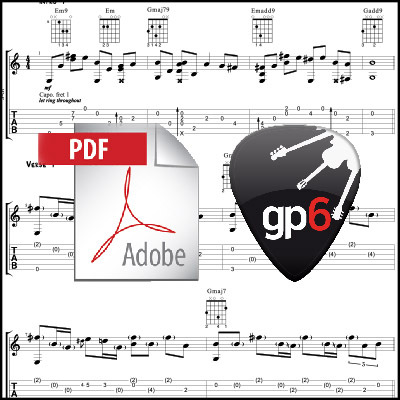 The groove is quite complex, so start practicing slowly. 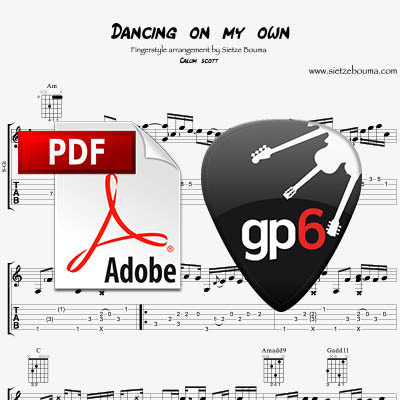 Here you have a pdf file and a Guitar Pro file as well, so you can slow down the song.